Our new Community Therapy Clinics mean that our team of experienced OTs, Physios and Speechies are able to work with children and families in your community, in a fun and relaxed environment. 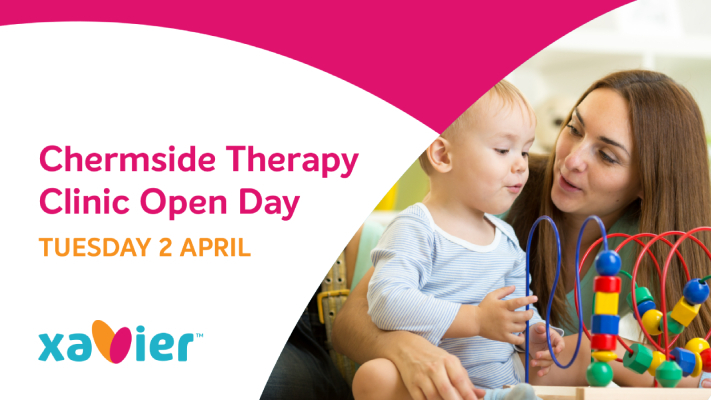 Our Chermside Clinic will run at the Majella Early Years Centre in Chermside West every Monday (from 8th April). Enjoy brekky on us with a free sausage sizzle from 7am-8.30am. Register your interest for the Open Day here or just come along on the day!